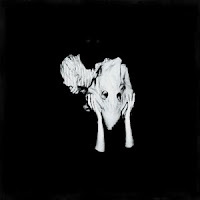 Sigur Rós - Kveikur: Sigur Rós is a strange band for me, and not because they do their music with lyrics that are a made-up version of Icelandic, but more because, after the beauty of their breakthrough album Ágætis byrjun and the equally awesome follow-up ( ), my reaction to them has been somewhere between mixed to negative. The new album is definitely a shift from the most recent albums toward something more like the original stuff we fell in love with, while still having a good deal of more-accessible fare. Will almost certainly remain in my rotation for the foreseeable future. 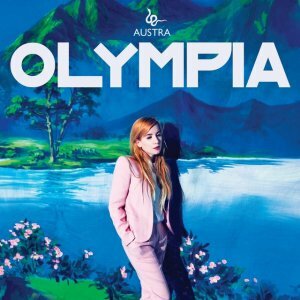 Austra - Olympia: Austra is a fairly recent band for me, they do a sort of dance-pop-alternative thing that typically falls right into my wheelhouse, but the previous Austra releases mostly toed the line between solid, mainstream dance numbers and more glitchy, difficult electronic music. This newest album, at first glance, is much more straightforward. Not quite anthemic, but not difficult, either, it fills a void I've had in my listening for some time, and I'm very excited to dive into this one more. Kanye West - Yeezus: I'm not entirely sure what I can say about Yeezus that hasn't been said by other people already, and that's both a testament to what this album is and what it represents. 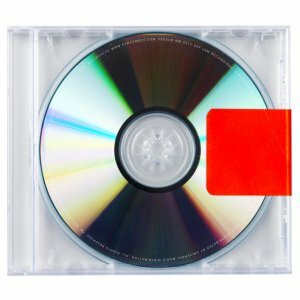 The album definitely seems to come across as something to be disliked, to be debated and discussed, and on that level, it succeeds: it's abrasive, it has a number of points where neither the beat nor the music are especially enjoyable, and yet the album, as a full-fledged piece of art and as a cohesive unit, succeeds as well. It has a very specific tone that I can't say I've been able to place, and it's unique to this era - you're unlikely to hear something quite like it before now or ever again, as it seems to try and bridge the gap between rap and electronic music, of the electronica revival and dubstep, of challenging glitchy trap beats and old-school sampling. It needs to be experienced more than described, and, on my third listen (it leaked over the weekend), I both feel like I understand the album significantly and lack any capacity to understand what the heck is going on.